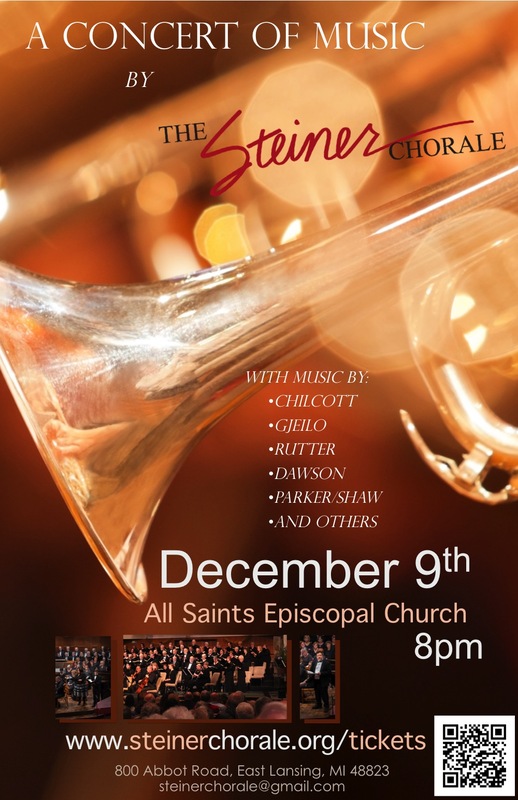 Tickets for the December 9th Concert of Music at All Saints Episcopal Church are now available online. A large variety of music will be performed. 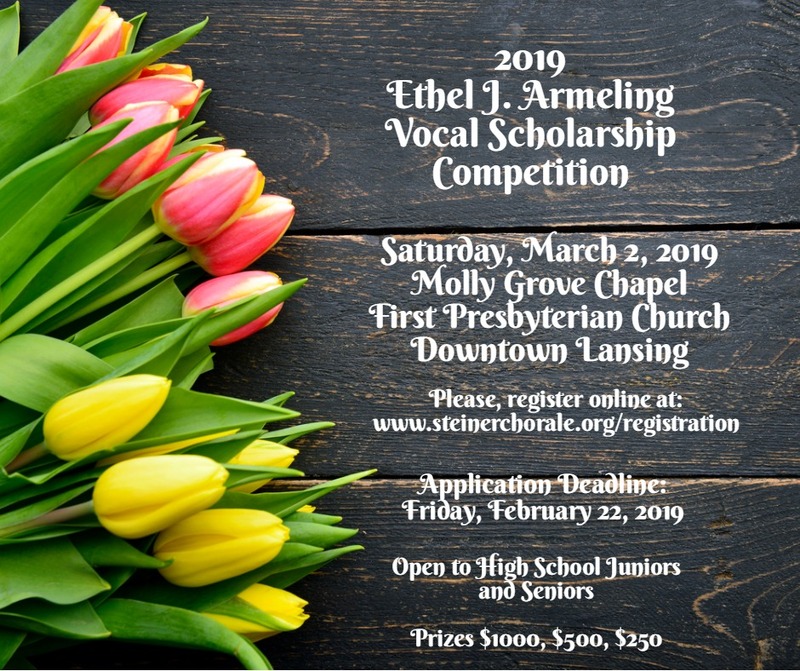 Music by John Rutter and arrangements by Robert Shaw and Dawson are a few of the works to be performed. 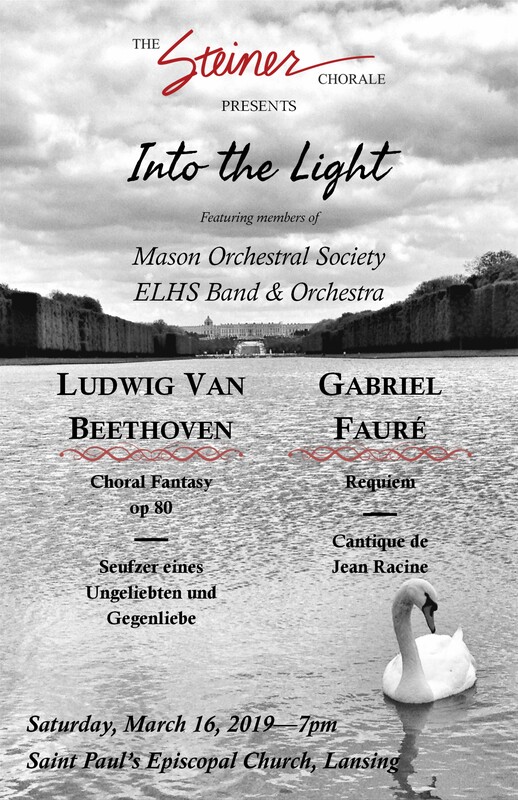 Go to www.steinerchorale.org/tickets to pick up your tickets today.